Who Makes A Good Dental Assistant? A big part of having a successful career in any field is choosing a good fit for you. It’s important that you choose something you can excel at. In any field, there’s a few things to consider. And this includes dental assisting. If you want to know if you’d make a good dental assistant, it really just comes down to a few different personality traits. You should know that dental assisting is a fine choice for many demographics. Though most dental assistants are women, men can make great dental assistants as well. The career also fits the young and relatively old. What does play a part is the kind of person you are. For many, a dental assisting career can represent a big step up. Considering that college degrees are seldom required, dental assistants boast a pretty good average salary. Do You Want to Be Challenged? Dental assisting is a challenging, yet rewarding career choice. There are always new skills to learn, but by making yourself more valuable, you might have the opportunity to earn more. Do You Like Active Work? Dental assistants have active days. You won’t be sitting in your chair all day. Though there will be some phone answering and order making, you’ll have your hands full in patient rooms. Do You Like to Multi-Task? In order to make it in this job you have to be able to juggle multiple things at once. In addition to some secretarial work, you’ll also be setting up rooms for treatment, settling patients in their rooms, and even taking x-rays. Do You Like Working in Teams? To get all of this stuff done, dental assistants have to work with everyone else in the office to make things go. “In many ways, they are like the glue that keeps the operation together” states Puyallup dentist, Dr. Kwon. Do You Like Working in a Professional Atmosphere? Dental assisting puts you in a professional atmosphere. The most drama you’ll have to worry about is an unruly child or patient with a prior bad experience. At the end of the day, this career choice is about service. The best dental assistants help to make the client experience as pleasant as possible, by serving them directly and helping the office as a whole. Do You Have a Strong Gut? The very last thing a dental assistant needs to have is a strong gut. If you’re sensitive, procedures like extractions and implant surgery might get to you. If you answered “yes” to all the questions above, you might just make an amazing dental assistant. 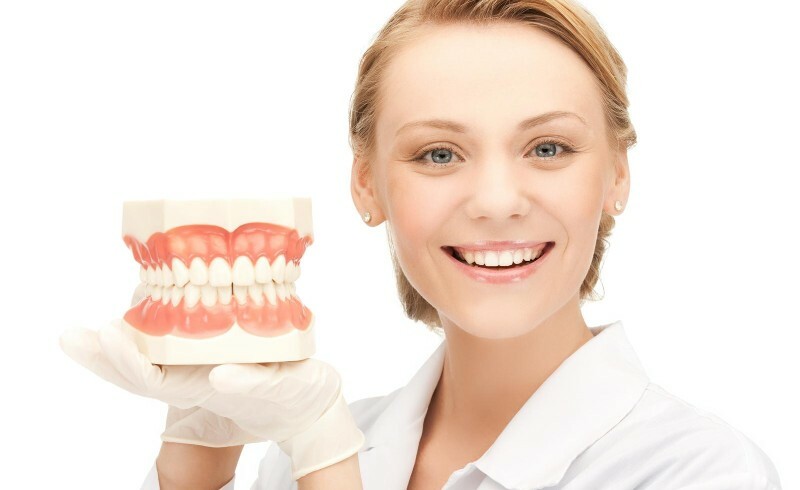 One of the biggest advantages of becoming a dental assistant is that you can jump into the industry quickly. Most dental assistant programs can take up to 9 months to complete. But at the Dental Assisting School of Georgia, we can get you into your new career in only 8 weeks. Interested? Click here to learn more. What Are the Job Prospects after Finishing a Dental Assisting School? What is the Value of a Dental Assisting School? After Dental Assisting School, What Are the Next Steps? Are you ready to be a dental assistant? The Dental Assisting School of Georgia is a dental assistant school serving the Metro Atlanta, GA area.